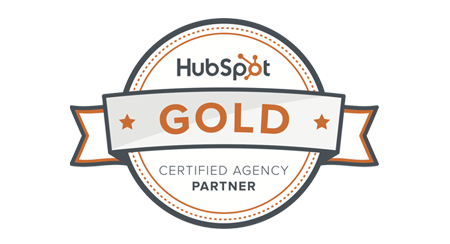 While the concepts behind content marketing seem fairly simple, putting everything together into a successful inbound marketing strategy can be a daunting task. Before you dive in, make sure you've dotted all your i's and crossed all your T's with the help of this step by step checklist. Plus additional free links to helpful worksheets, PowerPoints and more! 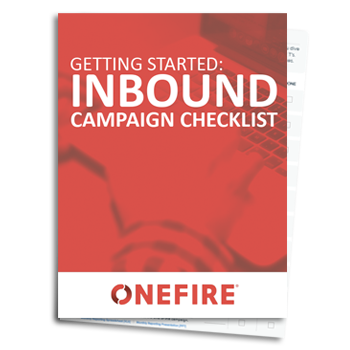 Start bringing in new customers with Inbound Marketing with this free checklist. We will always keep your personal information safe. We ask for your information in exchange for a valuable resource in order to (a) improve your browsing experience by personalizing our site to your needs and (b) send information to you that we think may be of interest to you by email or other means. Yes. We're sharing some free knowledge that we hope you’ll find useful. Keep us in mind next time you have questions because we'd love to help!